"III. 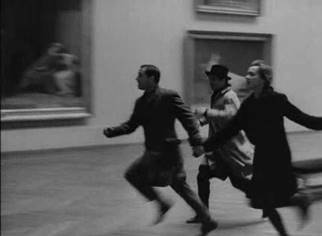 The Louvre has also had a career in the movies. 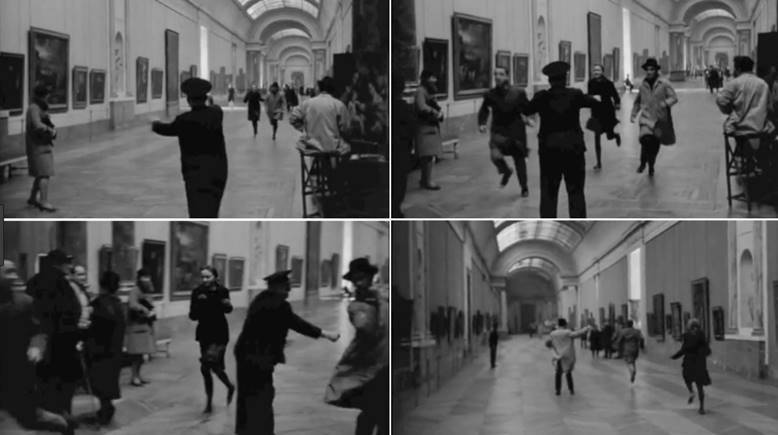 that an American tourist had run through the Louvre galleries in nine minutes and 45 seconds. They decided to beat the record. 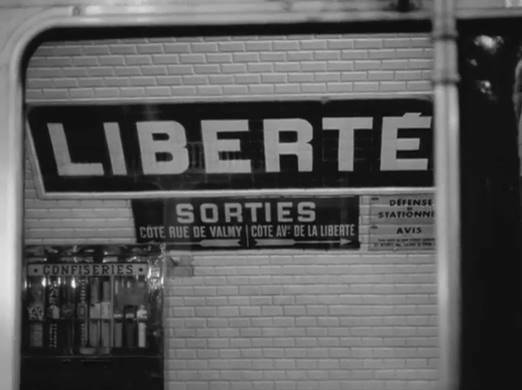 Thirty-seven years later the Italian director Bernardo Bertolucci repeated the stunt in The Dreamers."